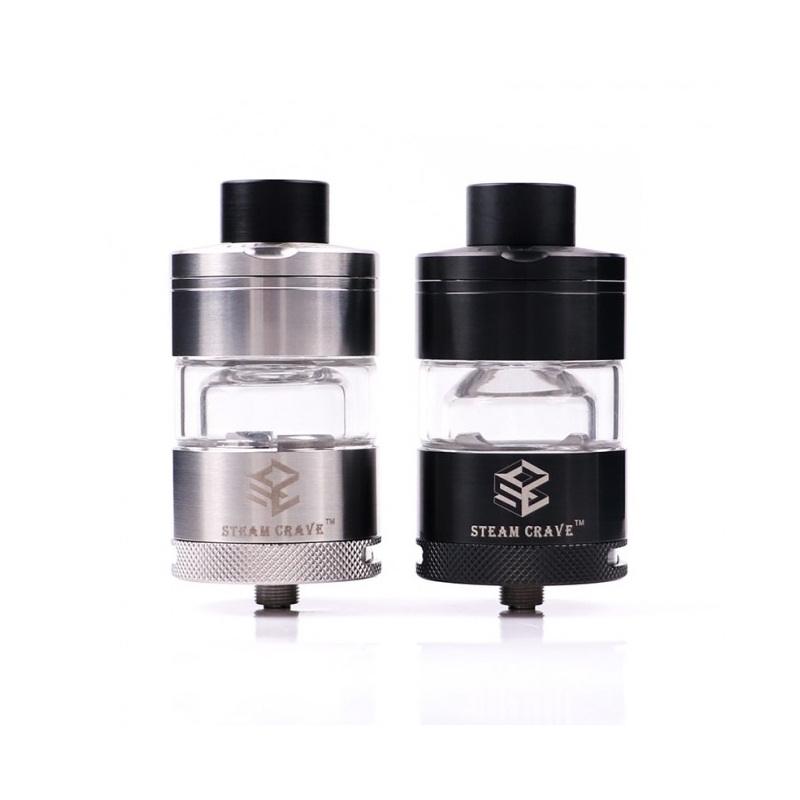 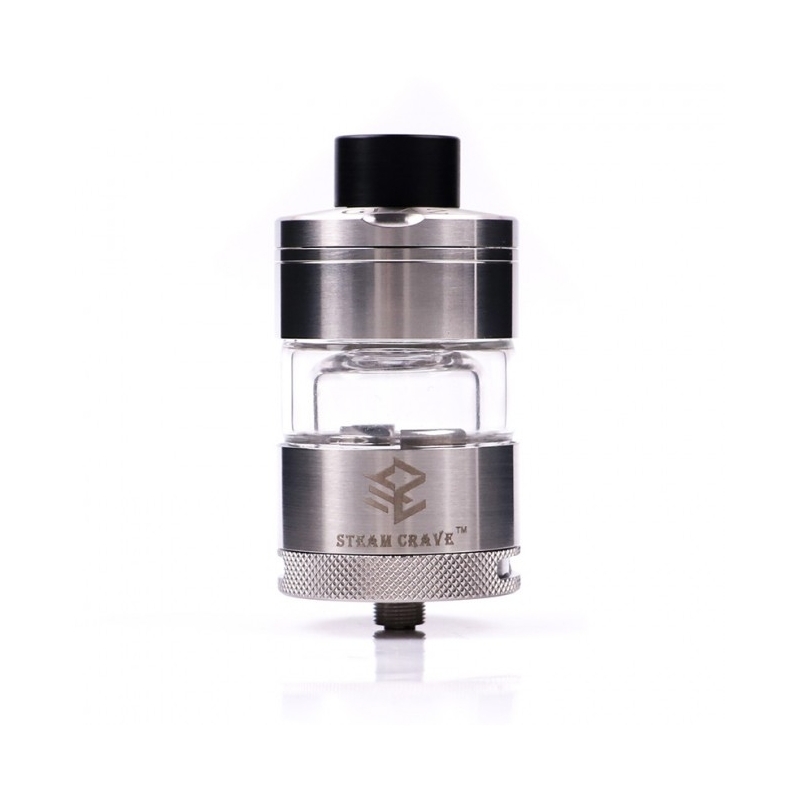 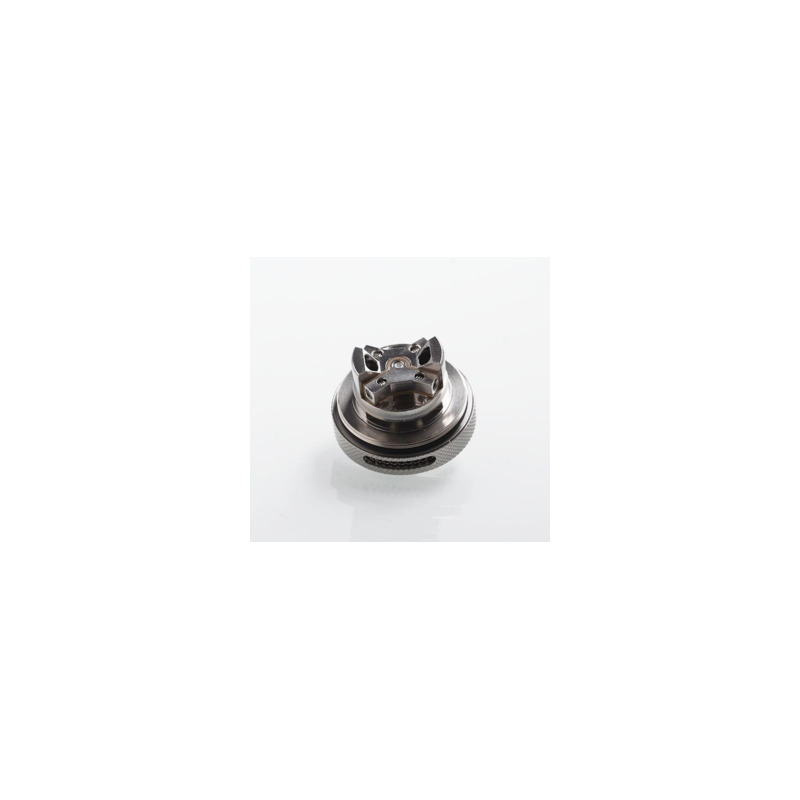 Steam Crave Glaz RTA is a 31mm super huge rebuildable tank with 7ml of juice capacity. 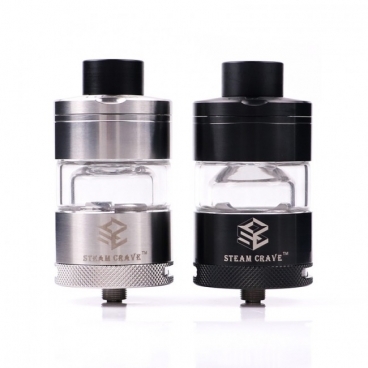 Using unique glass chamber / chimney section, the tank features brand new postless build deck and special bottom angled airflow design. 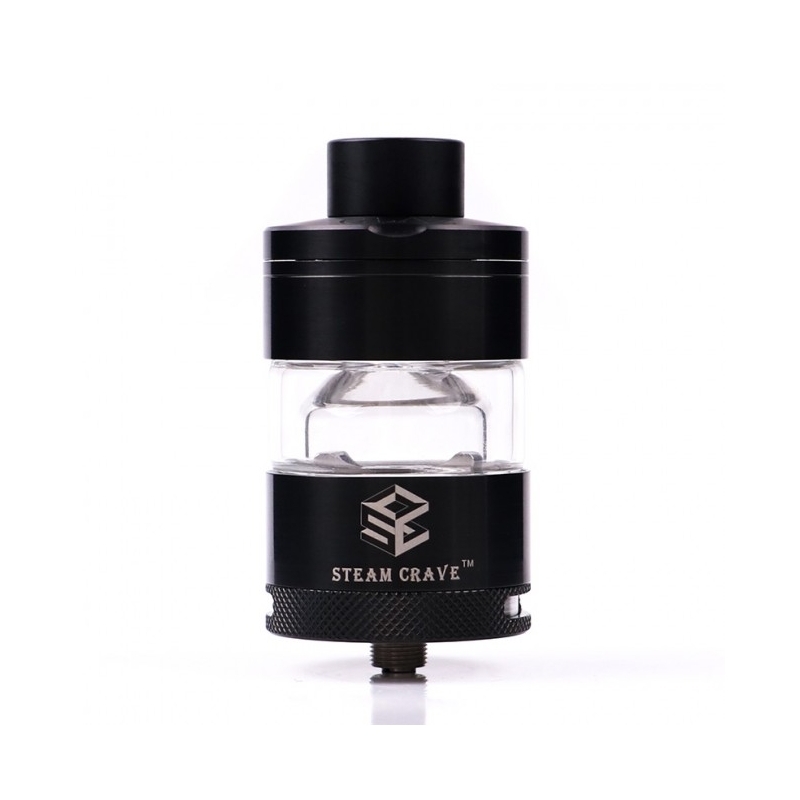 The creative airflow design is for ultimate flavor chasing experience.